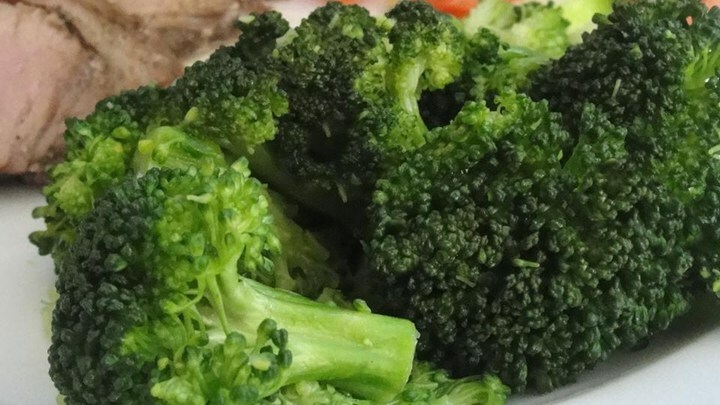 A quick and simple broccoli recipe. Skip the bacon, swap olive oil for butter, toss in some cheese; whatever you like. Place a steamer insert into a saucepan and fill with water to just below the bottom of the steamer. Bring water to a boil. Add broccoli, cover, and steam until tender, 3 to 5 minutes. Mix steamed broccoli, bacon, butter, salt, and pepper together in a bowl.